The IPN Training Department is a driving force for knowledge transfer for SMEs, giving emphasis to in company action training programs. All contents are defined based on each specific company and focus on practical components, creativity and innovation. The balance between the needs analysis and the adjustment to the real working environment of each team and company is achieved through a distinctive training methodology and organisation. Training events are also offered using trainers from scientific institutions, in particular the University of Coimbra, as well as the business community, which allows complementary areas and training profiles to be covered and leads to interesting synergies. IPN’s Training Department is a Portuguese certified training entity, which guarantees the ability to deliver high-end quality training and consulting. 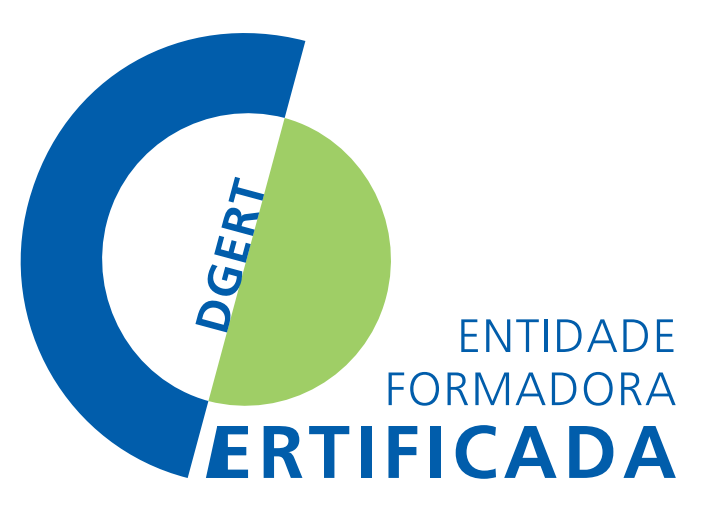 This certificated status is granted by DGERT - General Directorate of Employment and Labour Relationships. As a certified training institution, IPN uses practices and procedures that are orientated through a specific referential guide, giving credibility to IPN’s training services and its outcomes. This is a set of training events that are organised according to the specific needs of companies and institutions and which are offered in pre-established calendars. All training contents and solutions are defined according to the specific training needs of each company. This is a set of training events with pre-defined contents covering IPN’s skills that are scheduled with potential customers.